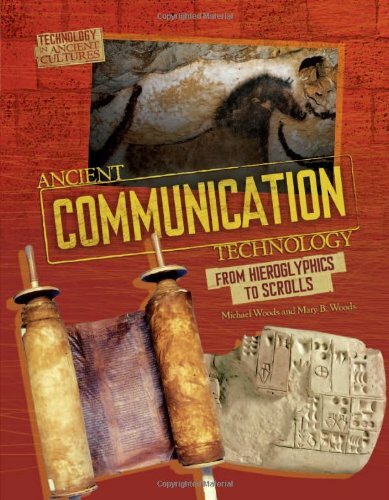 Product Description: Investigates how communication changed in ancient times from cave drawings and simple pictures to the use of early writing systems. 9780761365297 | Twenty First Century Books, January 1, 2011, cover price $31.99 | About this edition: Investigates how communication changed in ancient times from cave drawings and simple pictures to the use of early writing systems. 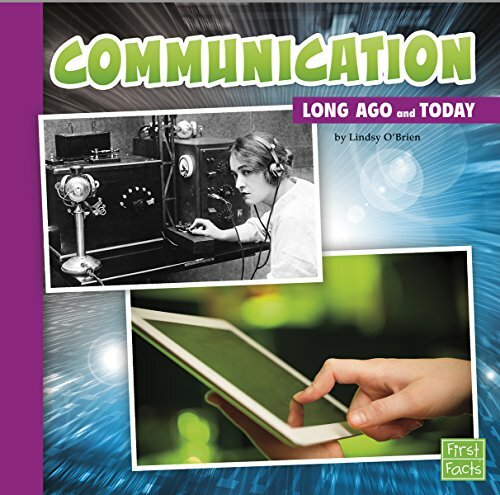 Product Description: What was communication like in the days of old? What were some of the biggest inventions that brought us to the digital age? Discover how communication has changed over hundreds of years, and where it might be headed in the future. 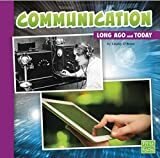 9781491403037, titled "Communication: Long Ago and Today" | Capstone Pr Inc, August 1, 2014, cover price $6.95 | About this edition: What was communication like in the days of old? 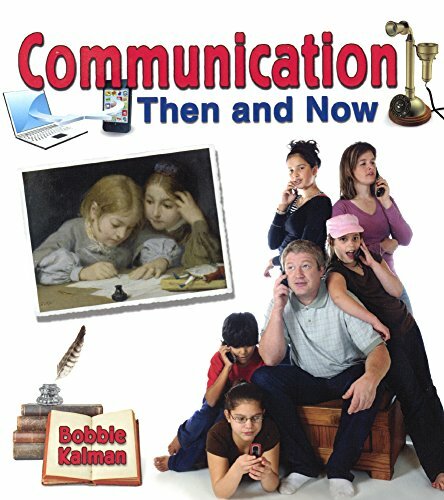 9781491402955 | Capstone Pr Inc, July 1, 2014, cover price $24.65 | About this edition: What was communication like in the days of old? 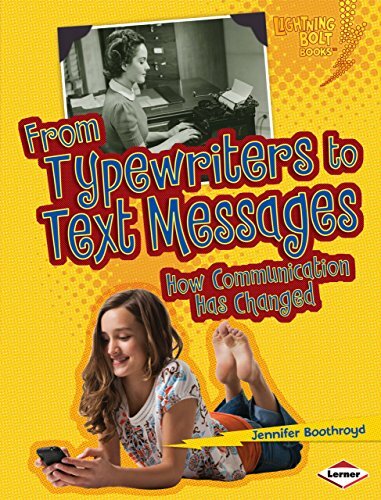 9780778701422 | Crabtree Pub Co, January 30, 2014, cover price $7.95 | About this edition: Looks at how communication has evolved from the early nineteenth century to today, discussing changes in how people keep in touch, tell stories, and share knowledge. 9780778701149 | Crabtree Pub Co, January 30, 2014, cover price $23.60 | About this edition: The way we communicate with others is continuously changing as technology evolves. 9780606373630 | Turtleback Books, January 30, 2014, cover price $18.40 | About this edition: FOR USE IN SCHOOLS AND LIBRARIES ONLY. 9780761378389 | Lerner Pub Group, August 1, 2011, cover price $7.95 | About this edition: Many people use cell phones and e-mail to communicate with others. 9780761367451 | Lerner Pub Group, August 1, 2011, cover price $26.65 | About this edition: Many people use cell phones and e-mail to communicate with others. 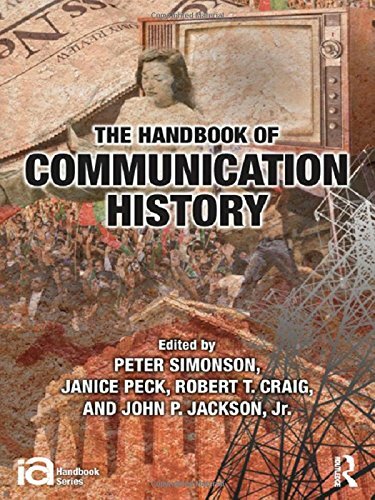 9780415892599 | Routledge, December 10, 2012, cover price $325.00 | About this edition: The Handbook of Communication History addresses central ideas, social practices, and media of communication as they have developed across time, cultures, and world geographical regions. 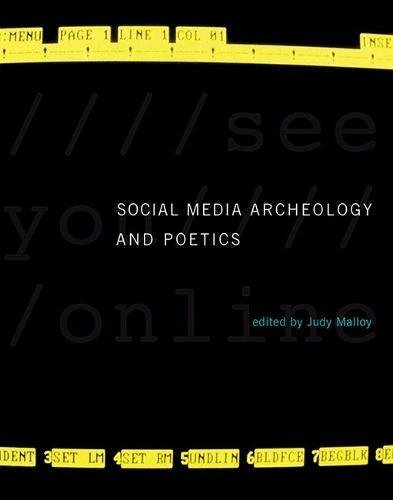 9780415892605 | Routledge, December 10, 2012, cover price $110.00 | About this edition: The Handbook of Communication History addresses central ideas, social practices, and media of communication as they have developed across time, cultures, and world geographical regions. 9780822538073 | Twenty First Century Books, September 1, 2005, cover price $26.60 | About this edition: Describes inventions that have changed the way we communicate, including the printing press, telephone, radio, television, and the Internet. 9781138846029, titled "The International History of Communication Study" | Routledge, November 2, 2015, cover price $175.00 | About this edition: The International History of Communication Study maps the growth of media and communication studies around the world. 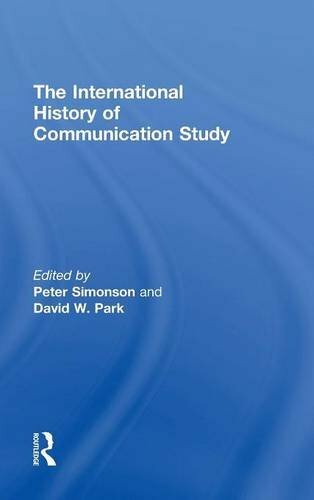 9781138846036, titled "The International History of Communication Study" | Routledge, October 23, 2015, cover price $44.95 | About this edition: The International History of Communication Study maps the growth of media and communication studies around the world. 9781441194954 | Continuum Intl Pub Group, June 30, 2011, cover price $120.00 | About this edition: The rise of the Information Age, the fall of the traditional media, and the bewildering explosion of personal information services are all connected to the historical chain of communications' revolutions. 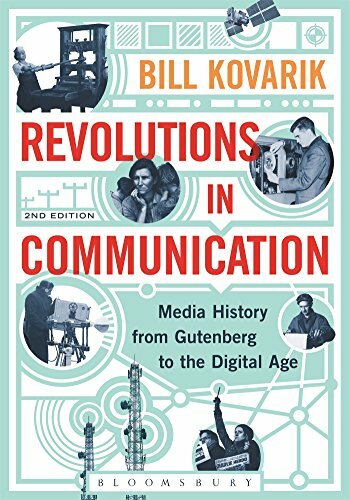 9781628924787 | 2 edition (Bloomsbury USA Academic, November 19, 2015), cover price $34.95 | About this edition: Revolutions in Communication offers a new approach to media history, presenting an encyclopedic look at the way technological change has linked social and ideological communities. 9781441114600 | Bloomsbury USA Academic, June 30, 2011, cover price $34.95 | About this edition: The rise of the Information Age, the fall of the traditional media, and the bewildering explosion of personal information services are all connected to the historical chain of communications' revolutions. 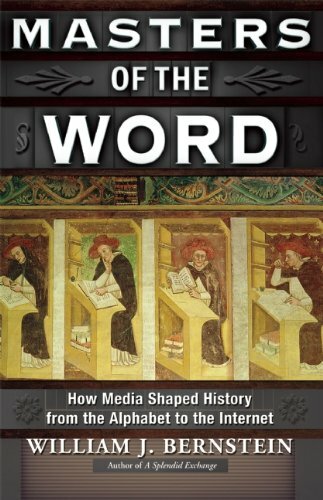 9781444351415 | Blackwell Pub, October 14, 2013, cover price $95.95 | About this edition: A Short History of the Modern Media presents a concise history of the major media of the last 150 years, including print, stage, film, radio, television, sound recording, and the Internet. 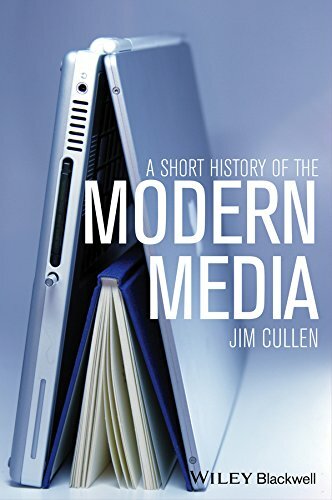 9781444351422 | Blackwell Pub, October 14, 2013, cover price $37.95 | About this edition: A Short History of the Modern Media presents a concise history of the major media of the last 150 years, including print, stage, film, radio, television, sound recording, and the Internet.